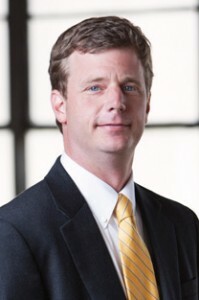 Christopher Thames, senior vice president and chief operating officer, was recently mentioned in a Birmingham Business Journal article highlighting the expansion of Urology Centers of Alabama to Pilot Medical Park. Urology Centers of Alabama has leased 7,385 square feet of the Class A medical office building, which is located on 100 Pilot Medical Drive and sits adjacent to the St. Vincent’s East campus. It will open on Feb. 4, 2019. Thames represented the landlord during the transaction.